What follows are my extended thoughts and personal reflections a week two weeks after watching Bruce Sterling deliver a lecture on Alien Aesthetics. 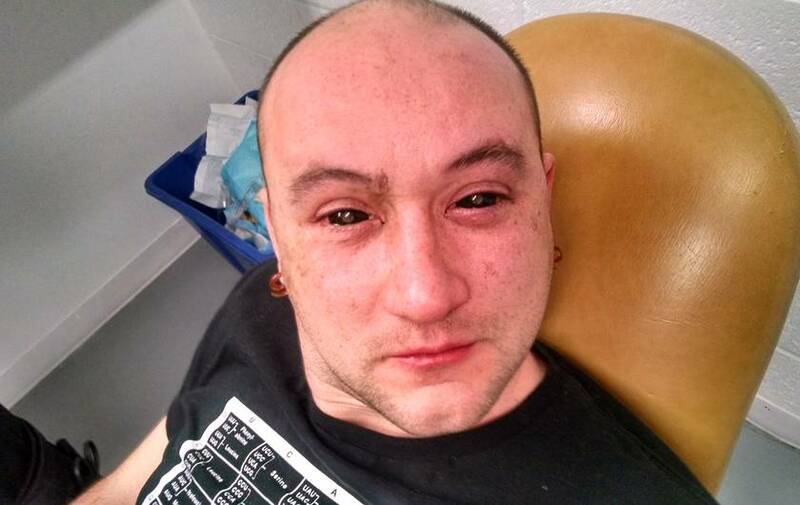 It’s a look at the weirder side of cyborg life and our posthuman future. A glimpse at the many ways in which we try to see the unseen and embrace the cosmos. It’s about thinking like an alien and joining a Galactic Civilisation. But above all else it’s about climate change and what is to be done here on Earth. Space stations, satellites and interplanetary robot explorers are extensions of our technological civilisation. See the wonders of the universe, they said. Send out space probes as remote prosthetics for the planet bound atemporal hive mind, they said. Screenshot from a simulation of plasma interactions between Comet 67P/C-G and the solar wind around perihelion. As the caption notes, that stunning visualisation of the solar wind interacting with comet we simply call 67P is the product of a simulation. 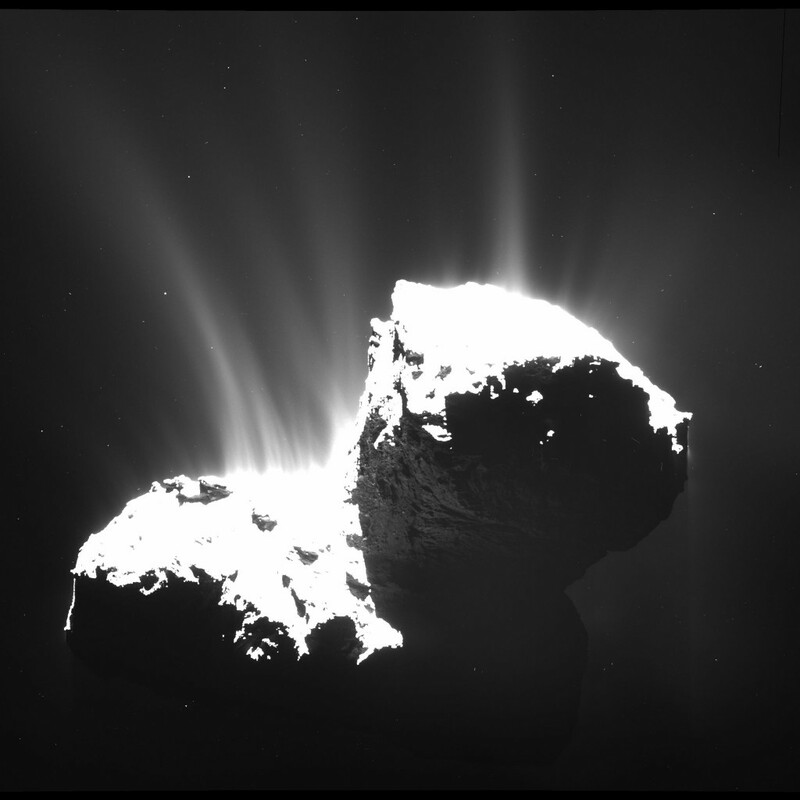 A simulation possible thanks to data gathered by a remote sensor – the space probe Rosetta – we’ve sent out to monitor it. A sensor that in concept is no different to the one that is fused to Neil Harbisson’s skull. That in theory he could sample directly via its internet connection and the Deep Space Network – the internet of the void. Or that Frank Swain could hear, if he applied a different hack to his hearing aids. 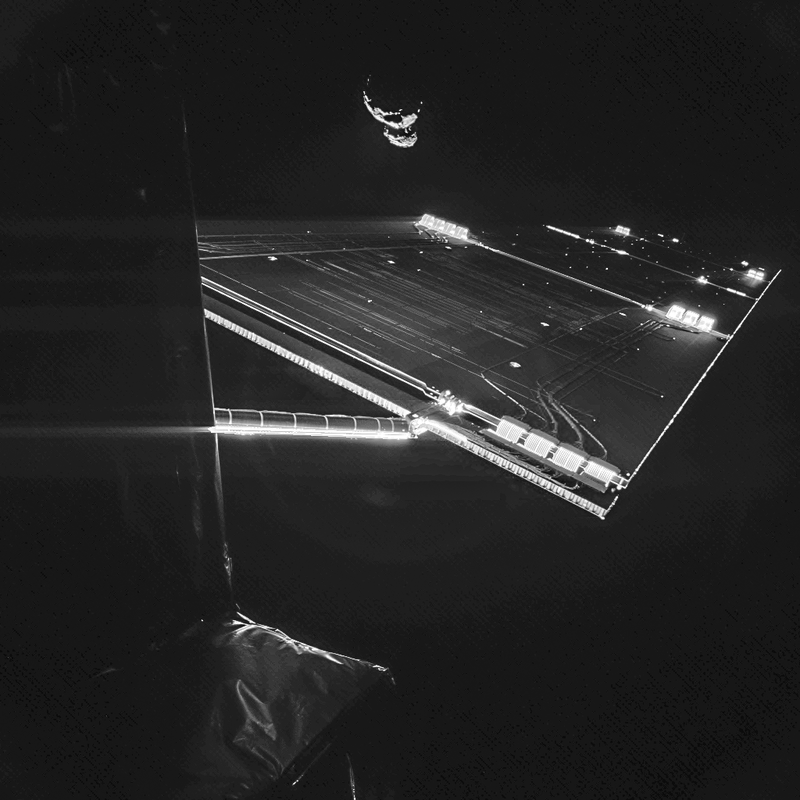 A robot explorer that sends back a selfie as it hangs out with a comet. A picture that just automatically pops up in our Twitter or Instagram feeds, if we’ve chosen to curate our window on reality that way. NBD. 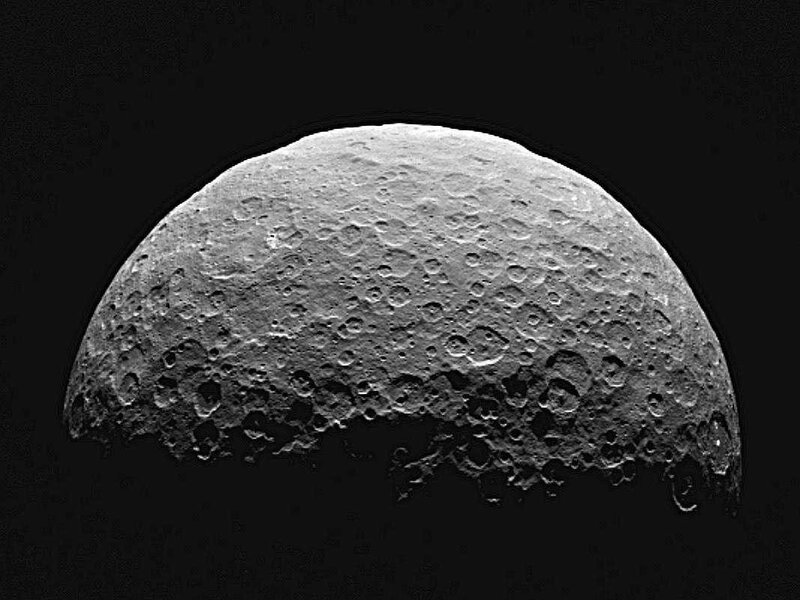 This process allows astronomers to more quickly recognize features in the images. Typically, when looking at a photograph, the human eye can only distinguish about 16 shades of gray from one another. Using millions of colors, instead, we can often bring out details in an image that we might otherwise miss. These days, just about every area of astronomy creates “false color” images. Remember – electromagnetic radiation does not have “real” color except for the radiation that has a wavelength of between 400 and 700 nm. That little range is called the “visible” spectrum, since it is what we humans beings see with our eyes! It’s just another hack then, to make elements of the unseen more visible. A work around for the would-be, proto-Lovecraftian Cyborg, yearning like Brother Cavil to directly experience the wonders of the universe, to perceive them with every fibre of their being, and every sense they can conceive of. But what about those already set upon that path, like Neil Harbisson, whose “visual range” is so much more expansive? (Because it extends into the ultraviolet and infrared.) What far richer “false colour” images could be created that cater to his extended perception and how much better will the universe “look” like? What stronger sense of connection will he feel to the cosmos? What happens once you can directly experience – in essence, almost teleporting above – the landscapes of comets and dwarf planets? More crucially, when you can close your eyes and watch a live feed of the whole planet, via the cameras mounted on the ISS, seeing unparalleled heavy weather events? To have a planet singing the song of its sickness to you. These are all the things, I presume, that he’ll soon be exploring. But can he even begin to explain it to a mere human that can only see objects in front of them in the 400 to 700 nanometre range? I suspect not. Hopefully he can try, though. More hopefully, that people will listen. The purpose of explorers after all has always been for them to describe for the rest of us what they discover out on the frontiers. But this more posthuman aesthetic he’ll be fully developing for himself in the process of his adventuring first will remain alien enough to all but those who seek to join him. It’s a metaphor in the Nietzschean sense though and we mean it literally here. 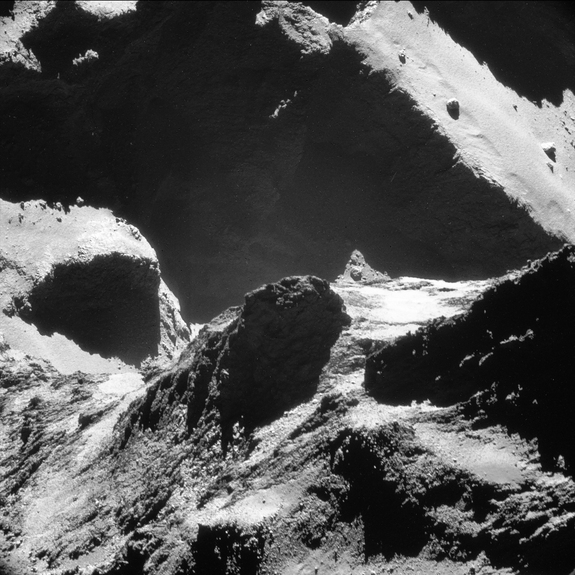 How would the true colour images of the haunting landscape of a comet appear to them? Or better yet, the direct experience. Picture packs of space tourists travelling millions of kilometres from Earth, with eyedroppers full of a liquid taken from the lightless landscape of methane vents, and the things that dwell there, miles beneath the surface of its oceans, sitting comfortably in their pockets, ready to dose themselves before leaping into the true abyss of space. “I have seen such wonders in that cosmic lump of coal”, they may say to each other, nodding eagerly. What discussions might the chemically altered biohackers and the technologically enhanced cyborgs be able to have about the various vistas of the void? One can only try to imagine the level of detail they can discuss; dwelling over features that would totally pass us by. These experiences that our nascent set of emergent posthumans assemble and share shall ultimately serve to prepare themselves – and the rest us willing and able to witness and study them by remove – for the ultimate in alien aesthetic constructions. For from such peoples possessed of superabilities and extended consciousness – along with the other, more modest techno augments, such as magnetic senses – we have the beginnings of a team of people sufficiently suited for the grandest and most extreme cosmic endeavour we’ve yet to conceptualise; communicating with extra-terrestrial intelligences. But before we advance to our final, and ultimate subject, a personal tale of communicating with heavenly bodies and extra-planetary robot explorers through more mundane technological mediation. There are many ways to hack your way to cosmic enlightenment. To feel the sensation of things far away moving through you, or far above you. To be conscious of the actions of machines operating in places you can never set foot. In environments you’re not built for. Not all of them actually require body modification or implants. Some are as simple as integrating our cyborg secondselves with the cosmos. To the left is the contents of my Twitter Notifications. These are all the “People” who’s updates I see every time I pick up my phone. Through consciously hacking the effect we call Ambient Intimacy, in the back of my mind I now know such things as roughly when the last asteroid passed overhead and how active the Sun has been lately. I can tell you what the weather is generally like on Mars and how its looking there today. I can approximate how far away the Voyager probes are at any given moment; and am often given pause to consider what it must be like to measure time and distance in light minutes. 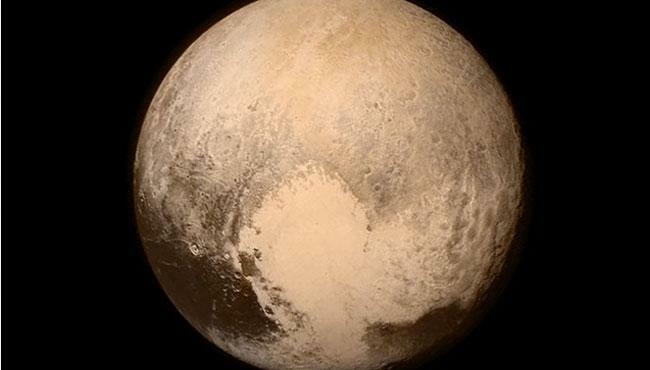 I am frequently greeted by pictures of the Sun and Pluto at the same instant. And thanks to this handy guide, now you can too. (Also: pretty sure this was an overlooked use case for Google Glass. The idea of having space postcards, inter-planetary weather updates and robot explorer field reports delivered direct to my eyeballs works for me, anyway. You don’t necessarily need to have implants to develop empathy for things, to become integrated with cosmic forces, to have a continuous partial attention that spans the Solar System and a social graph measured in light minutes. I still haven’t gotten around to getting fingertip magnets. What I once said to David Forbes about being a Grinder applies equally to life as a Lovecraftian Cyborg; it doesn’t have to be all about the implants, but it’s definitely all about changing consciousness. The tasks we have ahead of us are going to require – are going to demand – whole new ways of thinking and being. We will become asymmetrically unrecognisable to the citizens of previous centuries. The past is another country, as the saying goes, and our arrival there – at any period, even a few decades earlier – would surely cause the same kind of confusion of categories that commonly frequents so much genre fiction today: those people, that did that thing – were they time travellers or extra terrestrials and can we even tell the difference anymore? Just trying to explain the present to a recent ancestor becomes a challenge in translating aesthetics – shifting standards of beauty alone are obvious as you wander through a museum or art gallery – and serves as a simple warm-up exercise to the Galactic Meet Up event we’ve been building towards here this whole time. The gulf between us will be as vast, we will be speaking as if from over an infinite chasm. The difficulty in explaining the worlds we come from, the same. But if the day ever comes, we can only do our best to communicate with this ultimate Other. The greater our level and range of empathy is, the better we’ll be suited for the task. It will take all kinds, after all. Variety will be key. Less the uniformity of Borg, more the diversity of the original Starfleet. But actually, a synthesis of the two. In the best First Contact story I’ve read so far, Peter Watts’ Blindsight, Earth dispatches a hastily assembled deep space craft out into the Kuiper Belt, with a crew of posthumans so diverse they might as well each be the start of a new branch of humanity. This, I believe, is how we really begin to think about Alien Aesthetics. Or imagine our way towards it, building a new Tower of Babel as the most complex Theory Object ever. Better, a Space Elevator made of pure language and emotion, that can travel from Earth to up to the Heavens and return with a cargo of wonder and revelation. This is how, instead of becoming the more mundane 5th Dimensional Tesseract of Interstellar, we bootstrap our way to an existence as Terence McKenna’s mythical self-transforming Machine Elves. Cosmonauts, ditch the deep sea potion, and take out your klein bottles full of lux materia. Obviously, I’m totally spit-balling here… launching myself out on the very fringe of the human imagination. And that is the entire point. Positioning myself on the rolodex of humanity, to be called upon in the event of First Contact. The arrival of alien intelligence. The ascent of machine minds. Need to crew a fiction ship? I’m your guy. Everything I’ve done so far has been towards this end, this long blog post included. So if you’re reading this from the a stealth spacecraft or from the end of time: two to beam aboard (where I go, Shiva comes too). These are the questions that matter, because I believe that in seeking to answer them we make ourselves better able to tackle the challenges that healing the Earth from climate change and building a better society in the process require. So onwards down the wormhole then as we seek to make Contact with our higher selves and better natures. 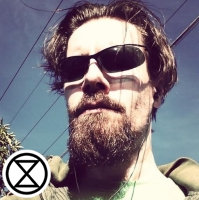 If you’re interested in more such science-fictional meditations on finding a path through the end of the world that leads to a reborn planet and a galaxy full of wonders, you can sign up for my newsletter at the (De)Extinction Club. If you’d like to support the full set of my output, which includes a podcast frequently featuring conversations with other Blackhat Futurists, and get early access to new material like this, please head over to Dark Extropian Musings.